Why am I talking about shopping lists? 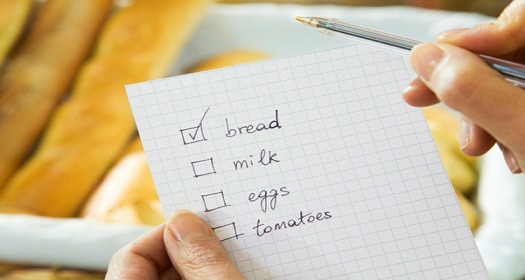 Basically, a shopping list saves you time and it helps you shop with no regrets, be it on your phone or the old-fashioned way of using a pen and paper. Ain’t convinced yet? Here’s how I do my shopping.